Description: The resolutions of the IHO are collated and published in IHO Miscellaneous Publication M-3. See resolution 13/1932 (Q3.1). M-3 is continuously updated as resolutions are added, amended or deleted. 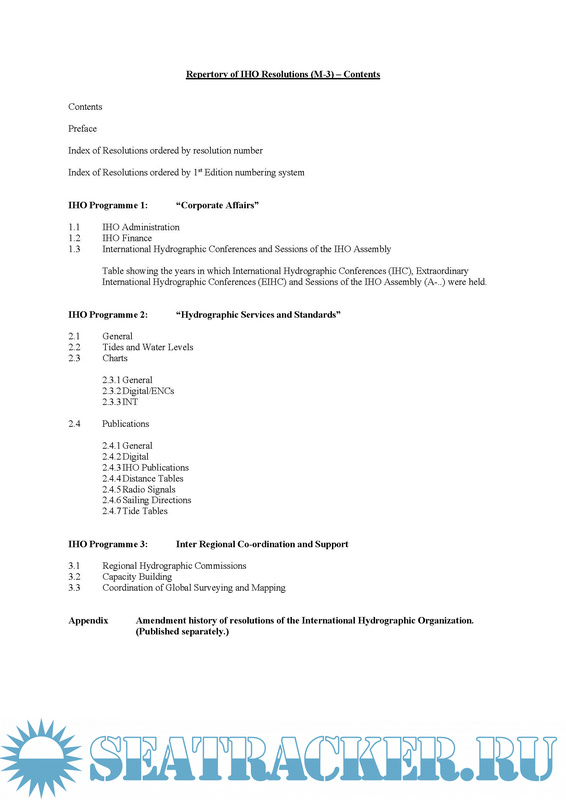 In the first edition resolutions were allocated to chapters designated by a letter from A to T with chapters further divided into sections designated by a number. 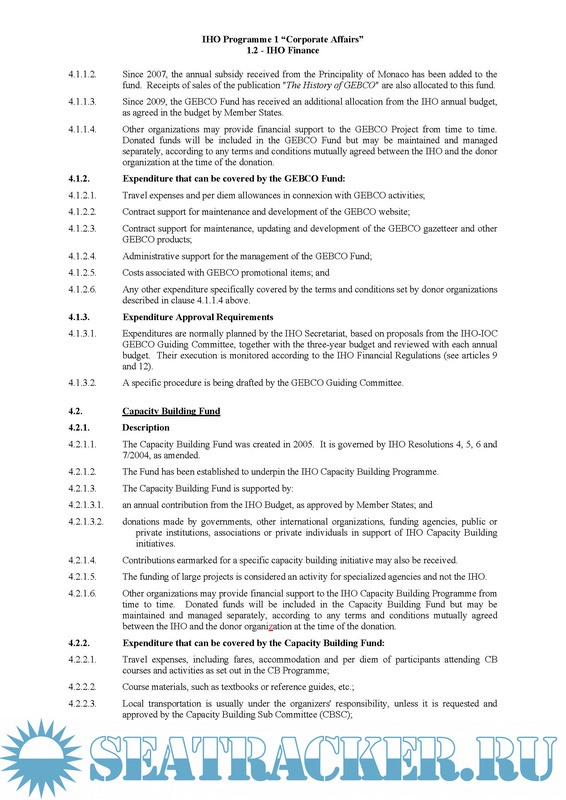 Individual resolutions were allocated numbers sequentially within a section e.g. resolution Q3.1. Following deletion the sequential resolution numbers were not reused. Over time many resolutions have been deleted following the transfer of information into other IHO Standards and Publications. Consequently by 2009 the first edition of M-3 had become somewhat disjointed with several sections empty and within those populated sections there were many gaps in the numbering sequence. Resolutions relating to specific subjects had, in some cases, also become spread across several chapters. In this second edition those resolutions which remain extant have been allocated a number according to their first recorded entry in the bibliography of the 1st Edition of M-3. So for example resolution Q3.1 which is the thirteenth extant resolution with a first recorded entry of 1932 becomes resolution 13/1932. 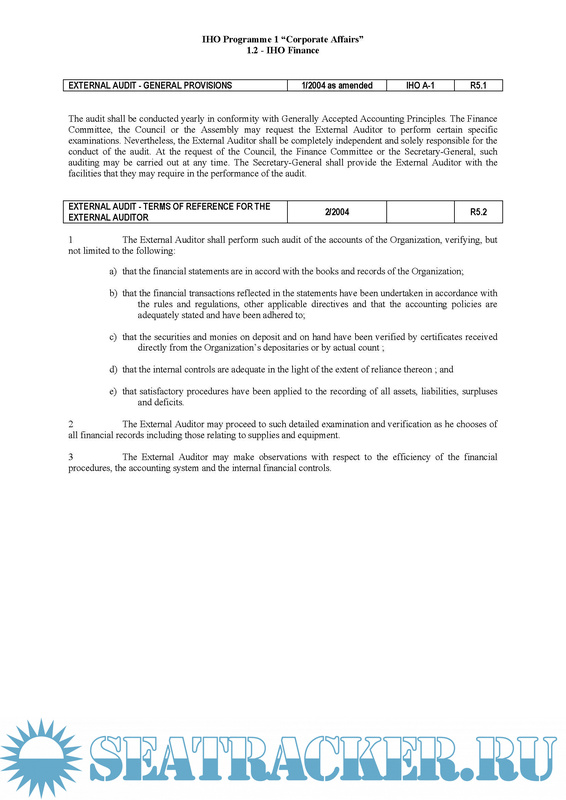 Where a resolution has been amended the words “as amended” are added after the resolution number. Where appropriate, for ease of reference, the old resolution number is included in brackets after the new number e.g. resolution 13/1932 (Q3.1). 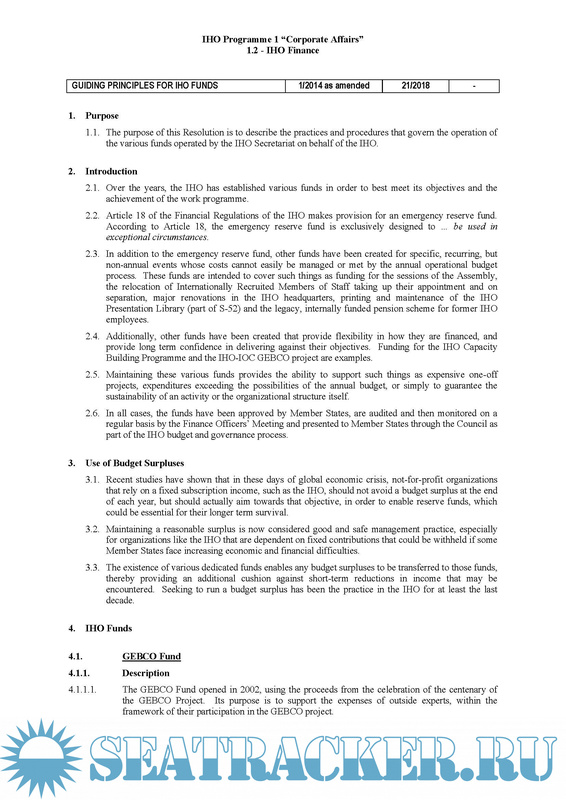 New resolutions adopted will be allocated sequential numbers within their year of adoption e.g. 4/2010 for the fourth resolution to be adopted in 2010. Two indexes have been included, one with the resolutions ordered according to the new numbering system and the second ordered according to the system used in the 1st edition. d) The reference from the 1st Edition (if appropriate). 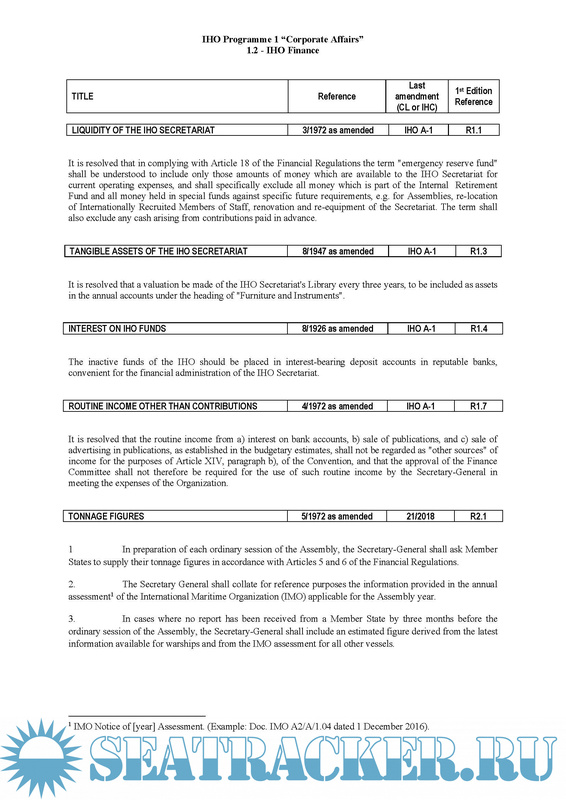 Tables providing references to the authority for the adoption, amendment and deletion of all resolutions are published in a separate Appendix to M-3.